Watch MAC Ballet's Historical Repertoire Reel here! MAC Ballet welcomes dancers to audition whenever possible and is open to seeing dancers throughout our season. Please visit our performance page for more information on auditions and up coming performances and events. 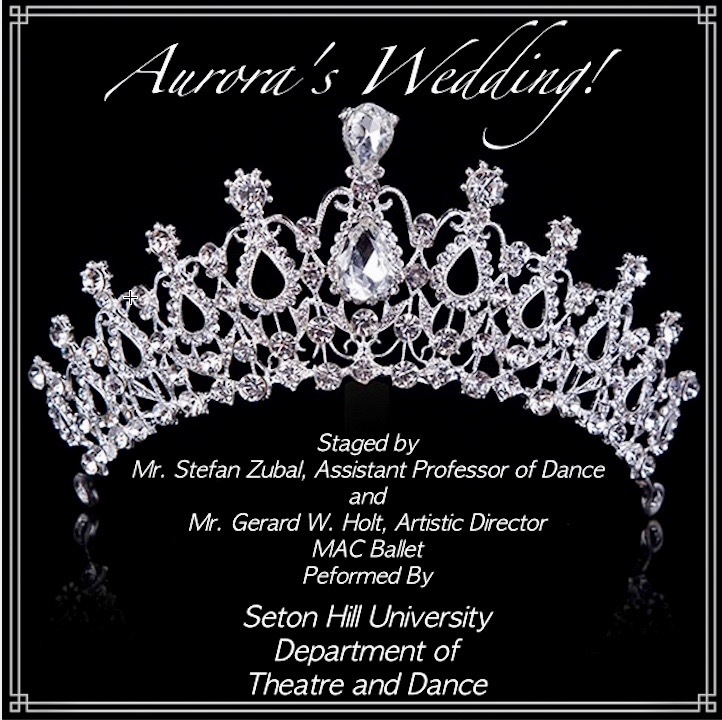 Mid-Atlantic Contemporary Ballet is a small non-profit Pittsburgh-based and project based company with a wide range of styles in its repertoire, from contemporary ballet pieces such as Mr. Holt's "Last of the Trojan Women" to classical ballet and modern dance. As a small contemporary ballet company, MAC Ballet is available for touring engagements and can perform in most venues that larger companies cannot. Located in the heart of Pittsburgh, MAC Ballet is committed to bringing quality art to the communities it serves and to the world at large. Help us keep the arts alive! Donate to Mac Ballet today! As a small non-profit performing arts organization, we depend upon you for our survival. MAC Ballet is now able to receive public and private contributions and donations that are tax deductible through PayPal﻿. Please help us to continue to provide high quality dance and entertainment to you, Pittsburgh and the Southwestern PA area by donating to Mac Ballet. On behalf of the company and myself, I thank you for your support.